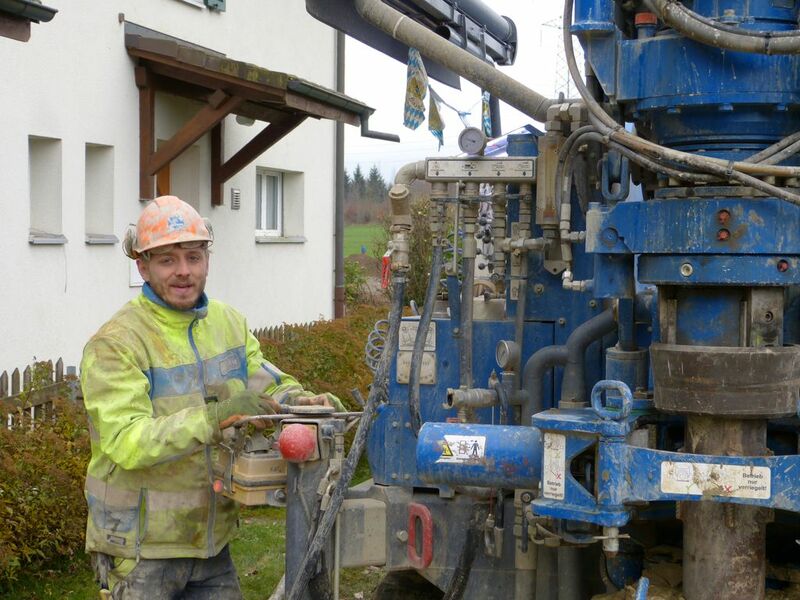 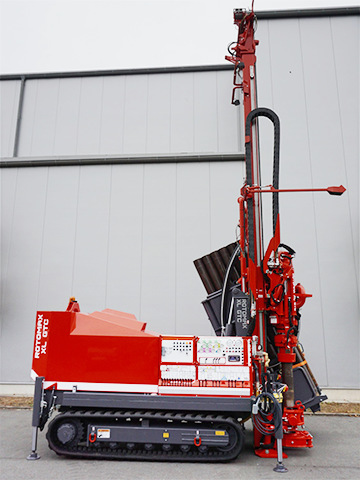 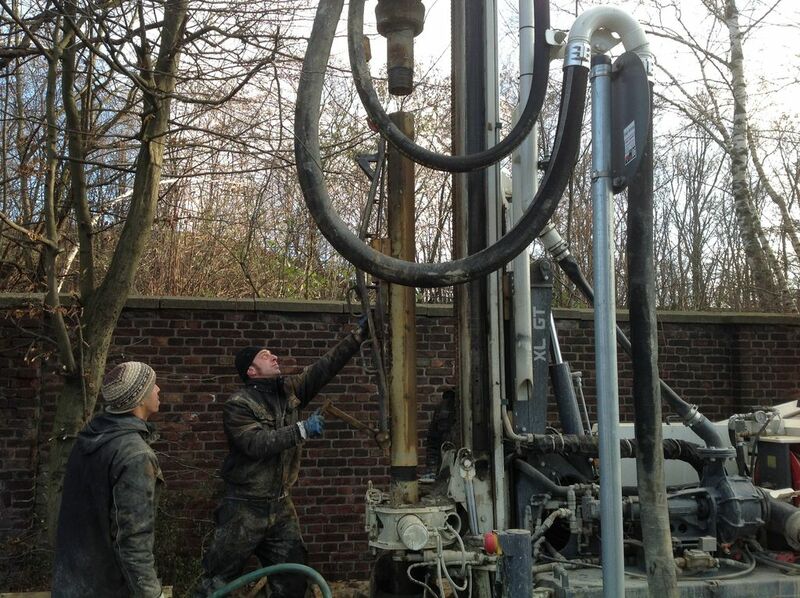 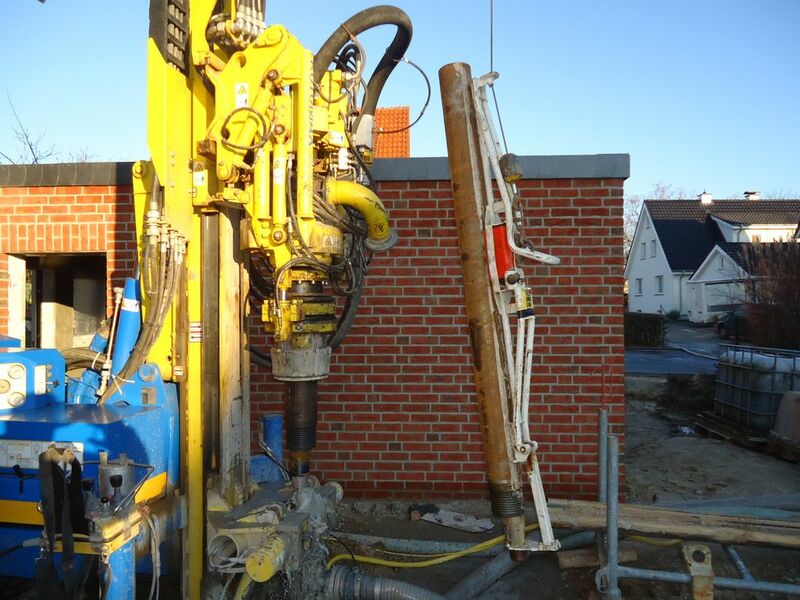 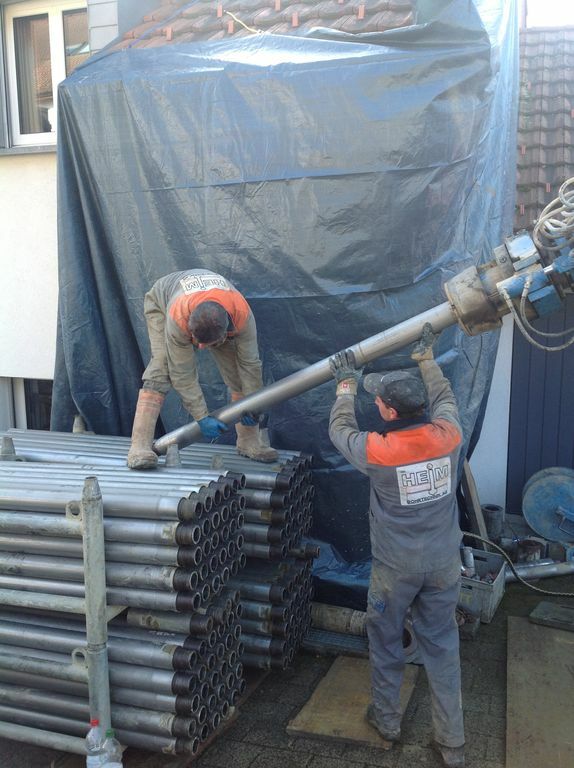 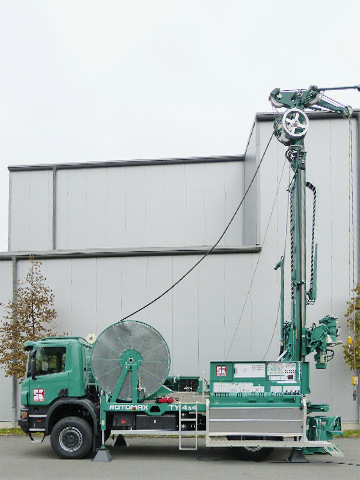 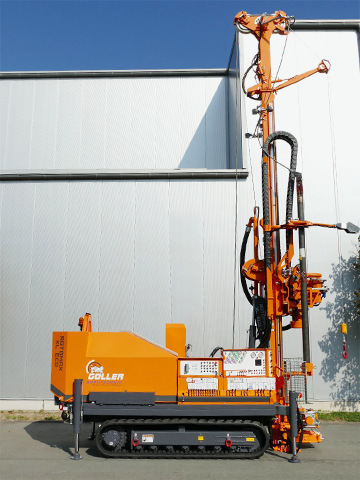 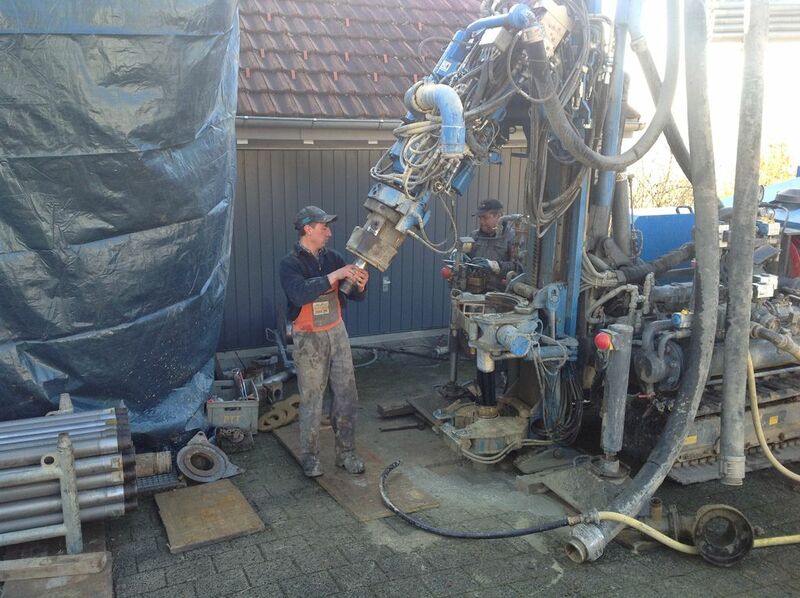 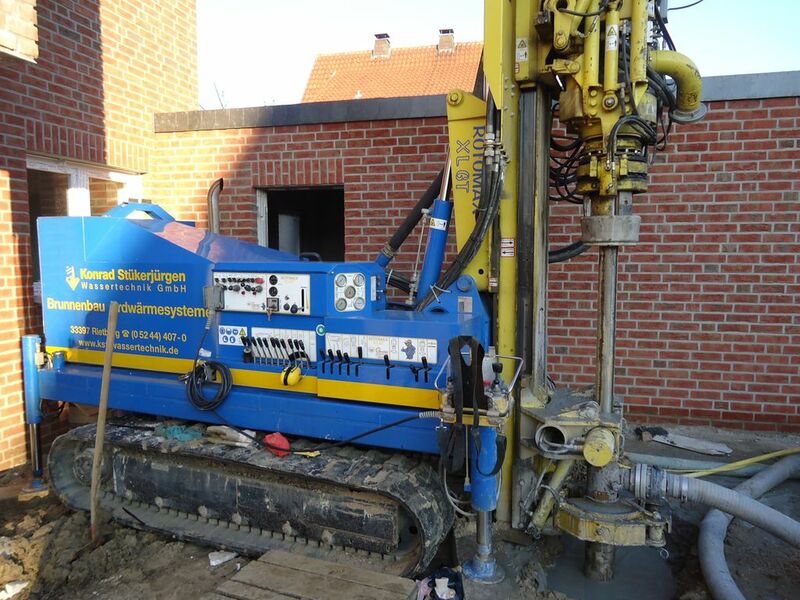 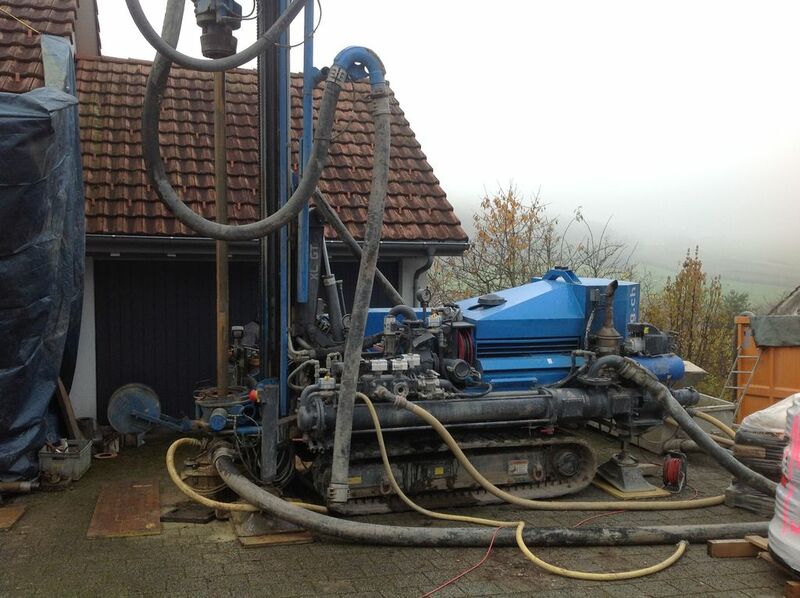 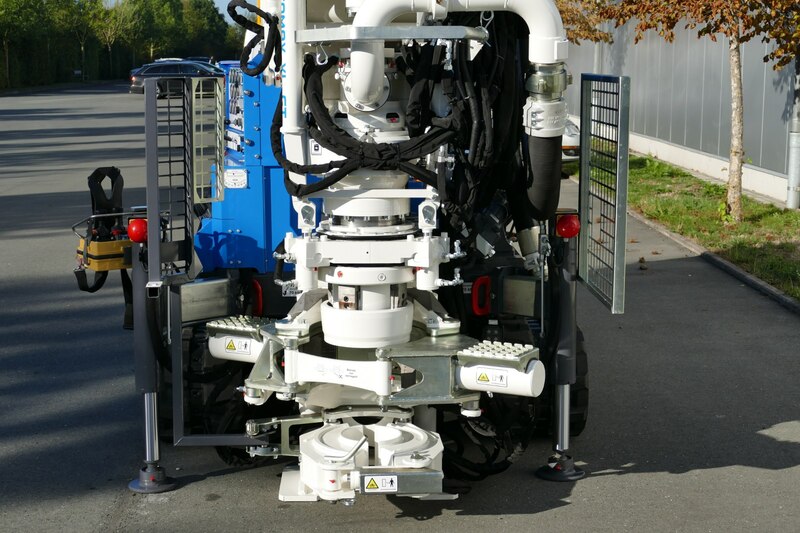 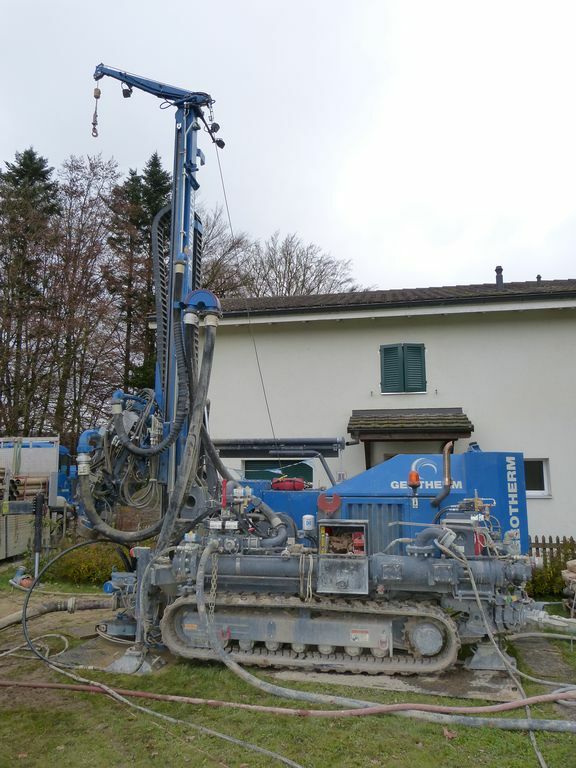 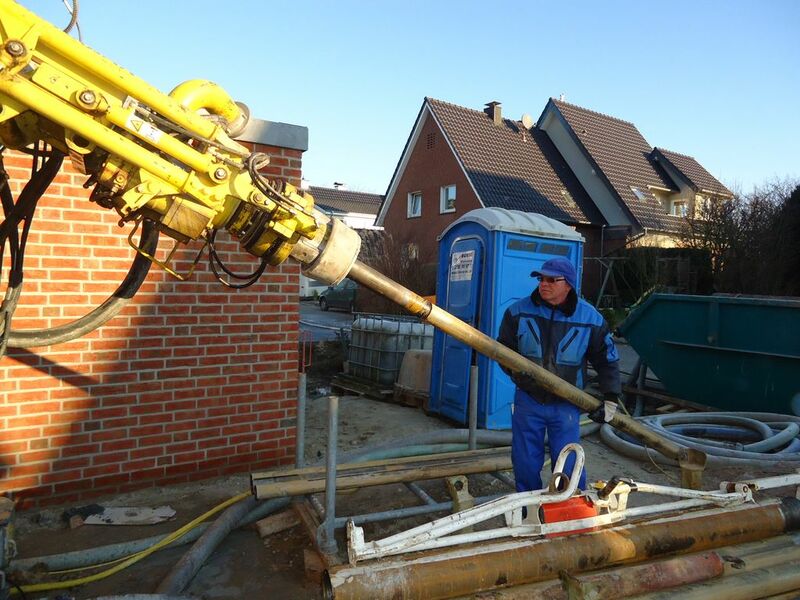 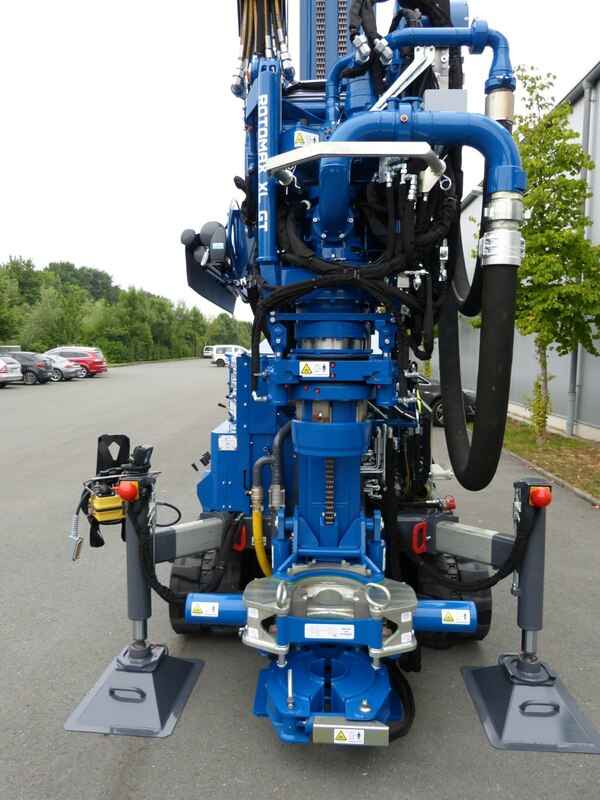 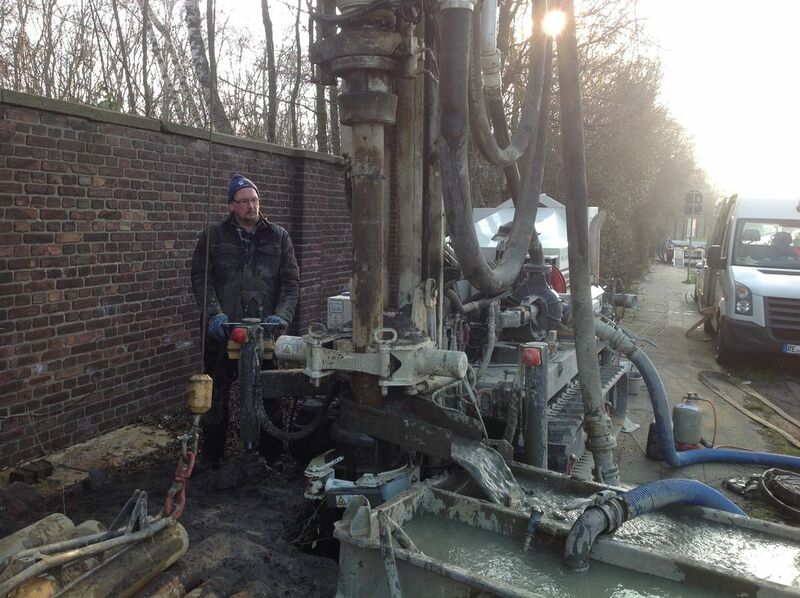 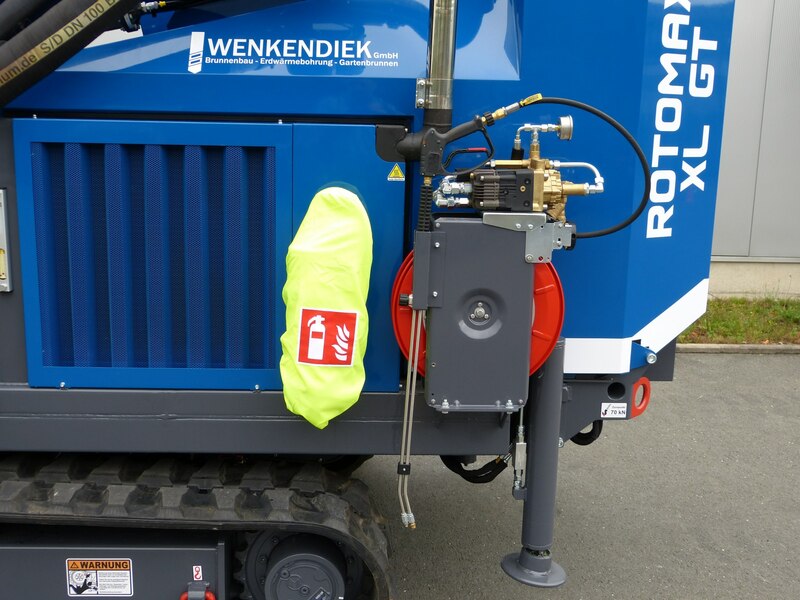 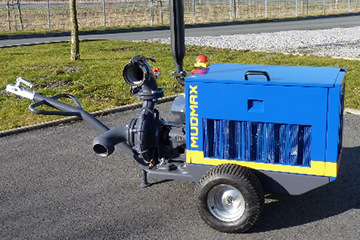 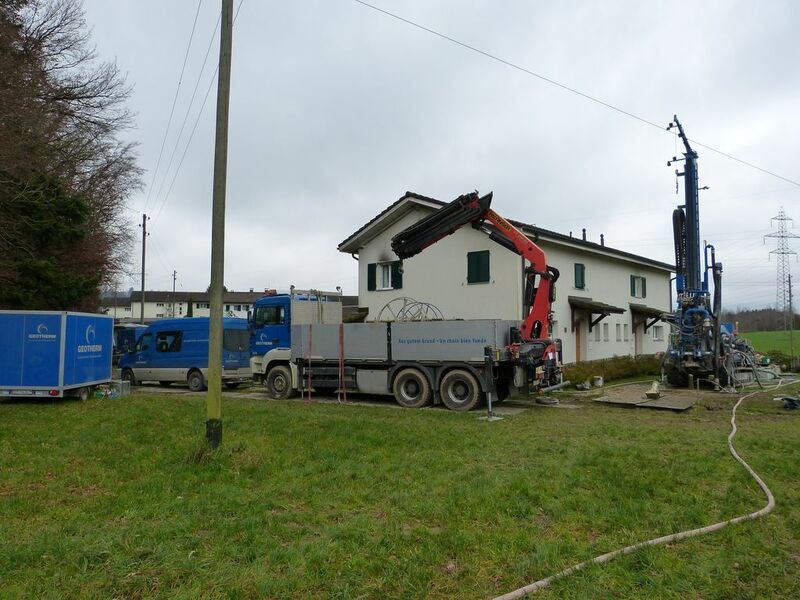 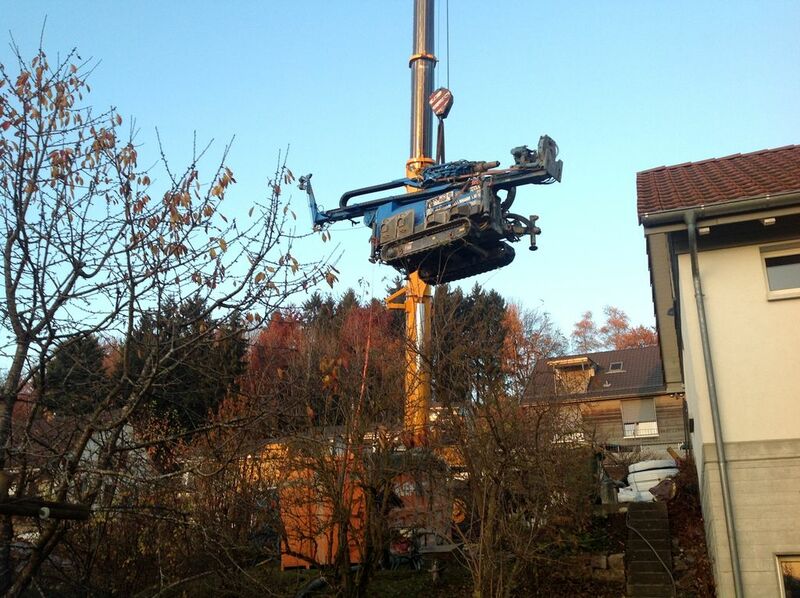 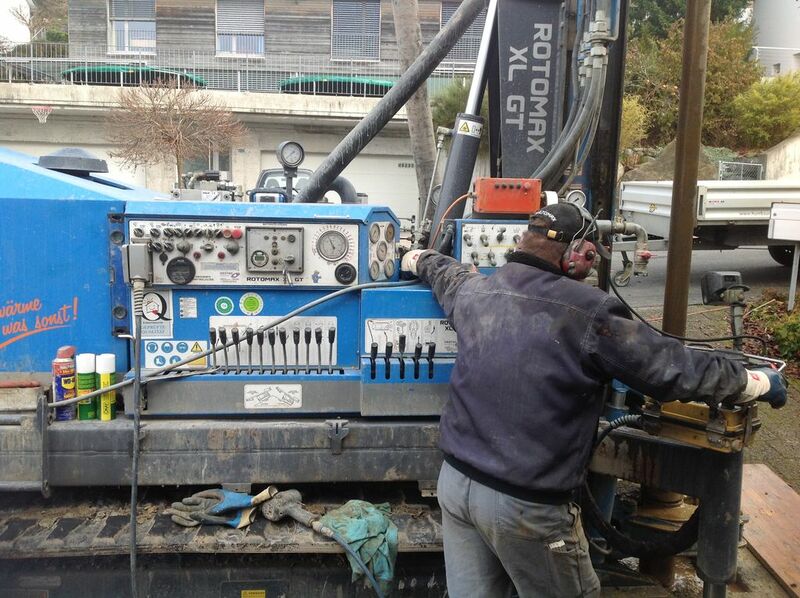 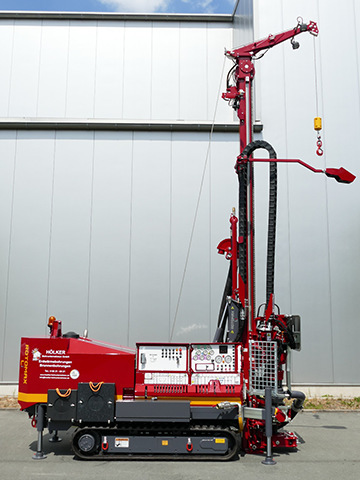 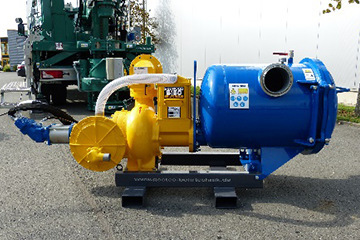 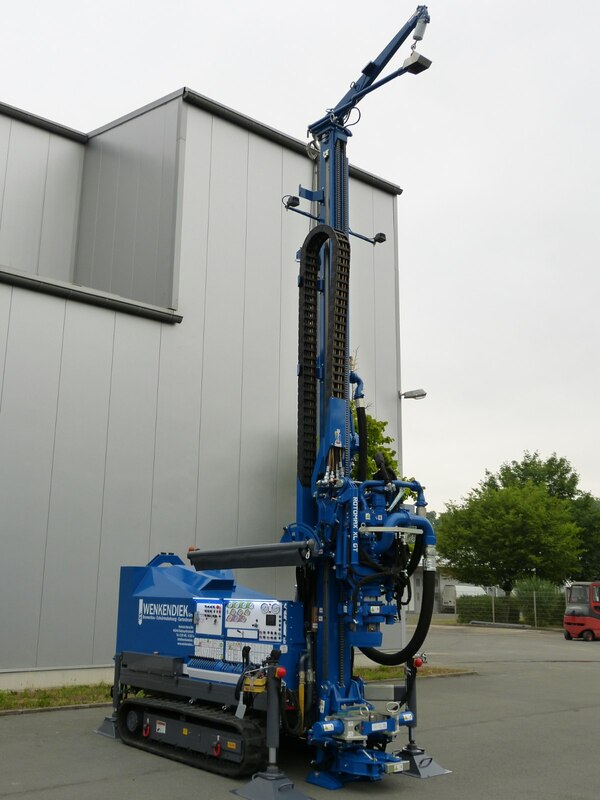 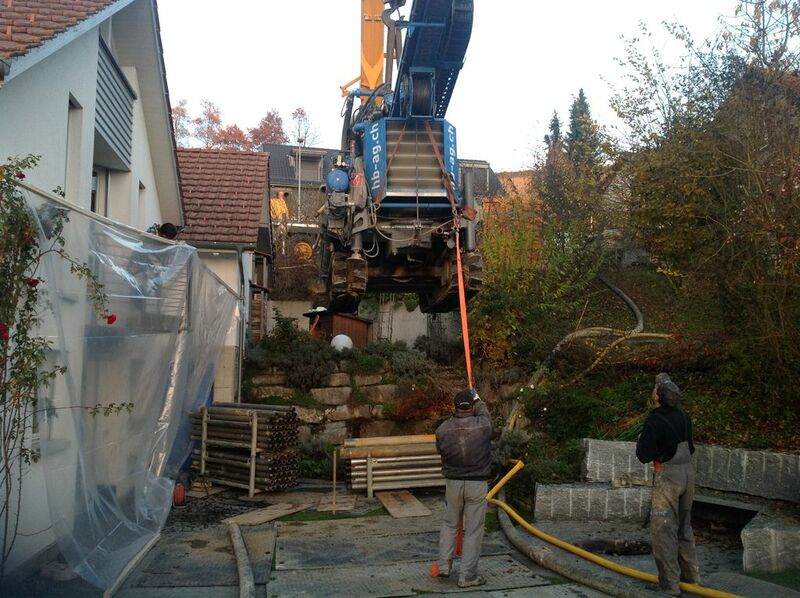 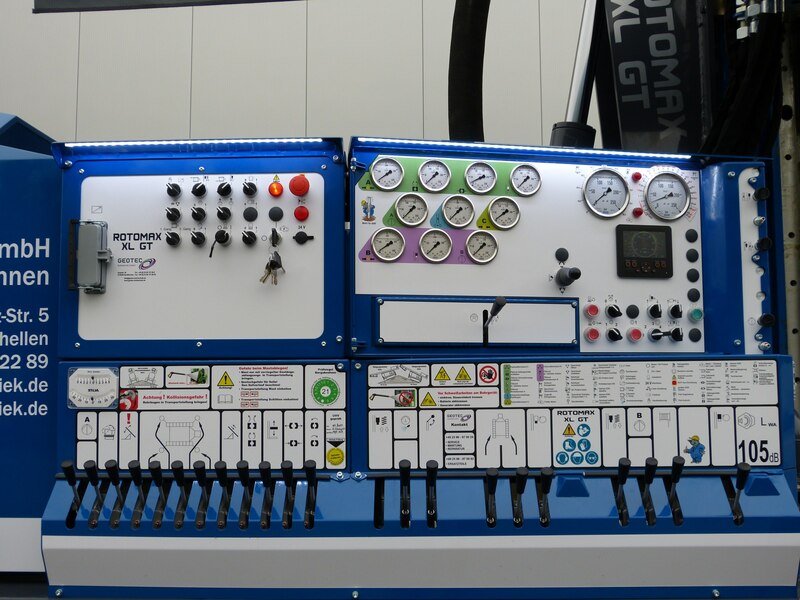 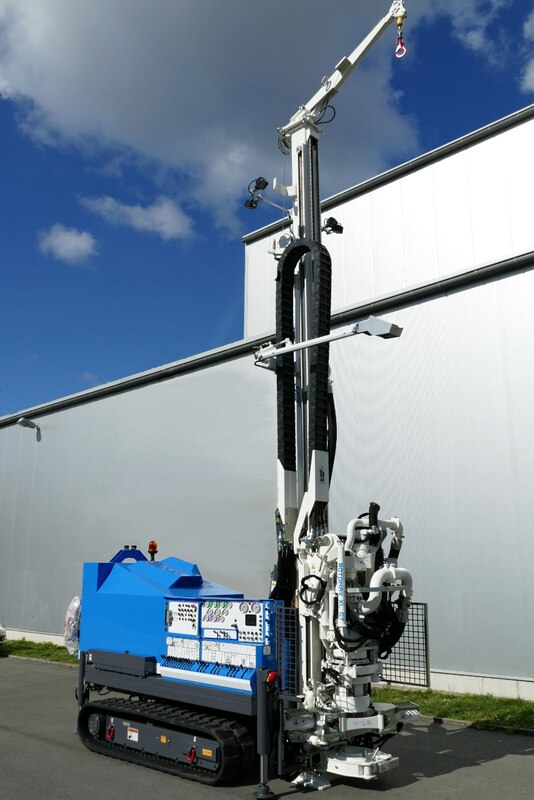 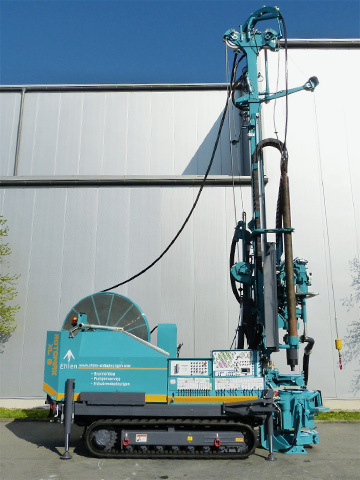 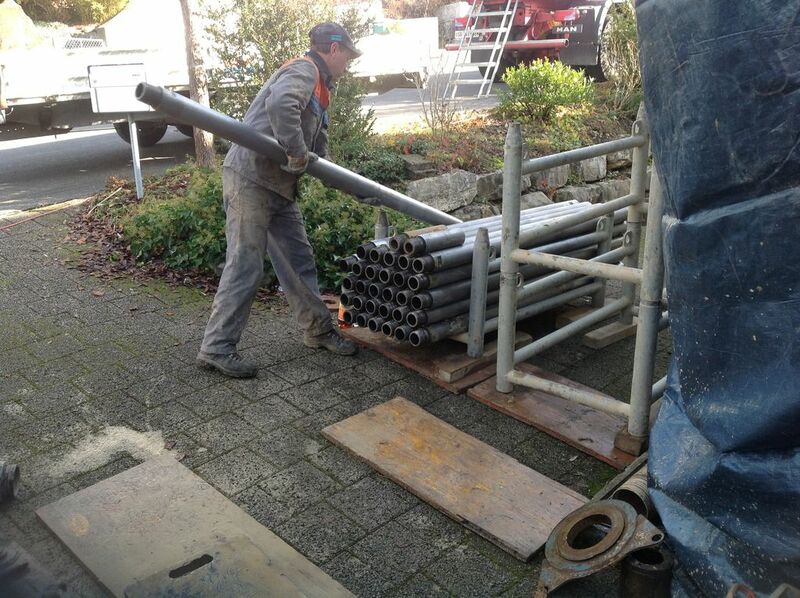 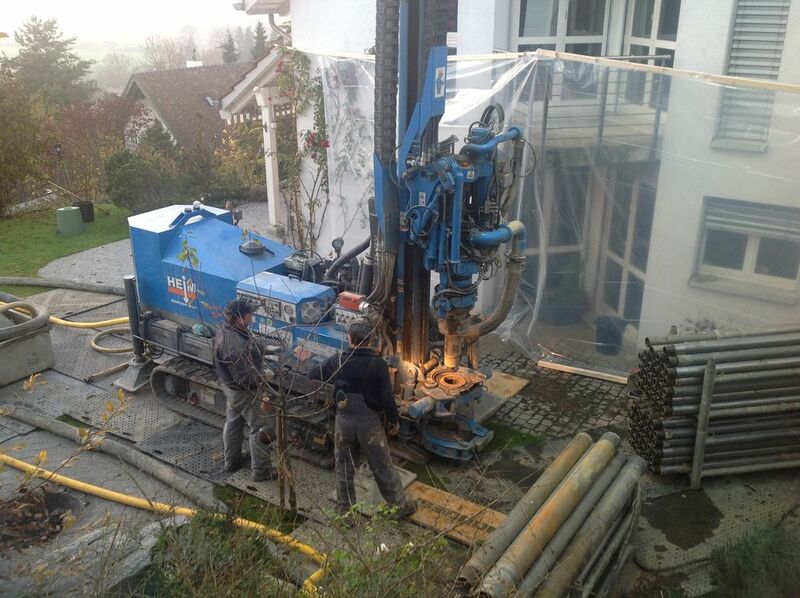 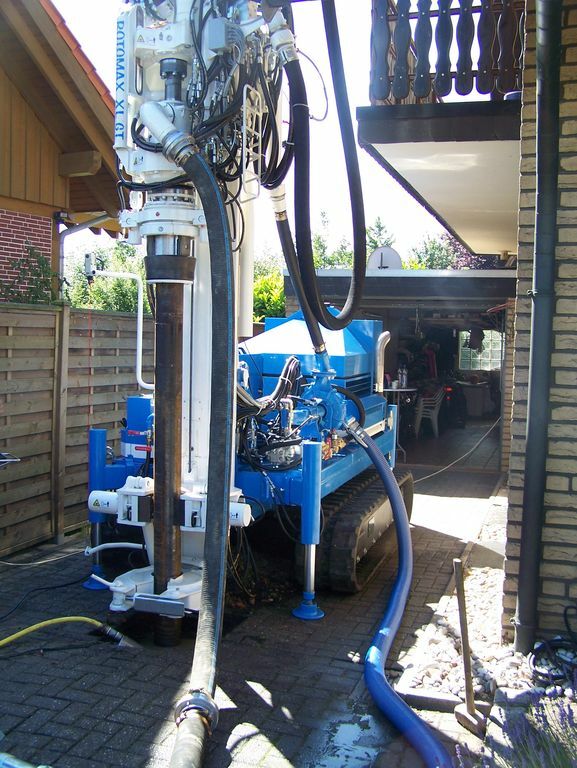 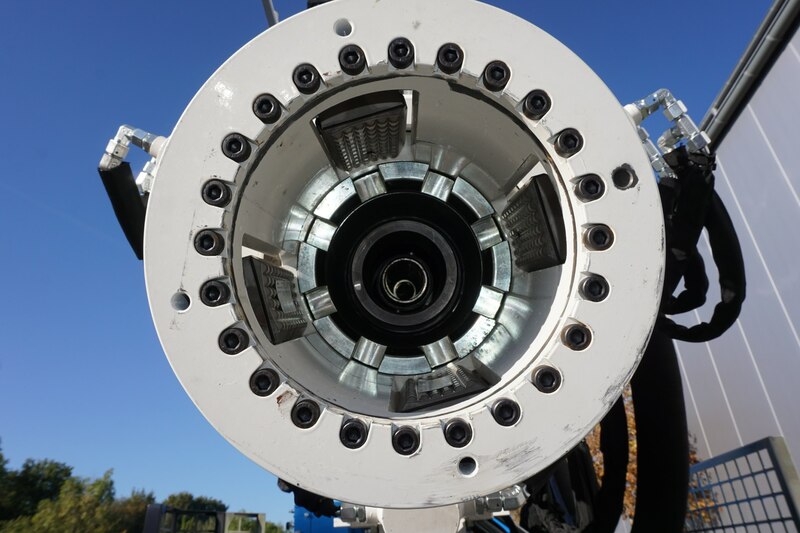 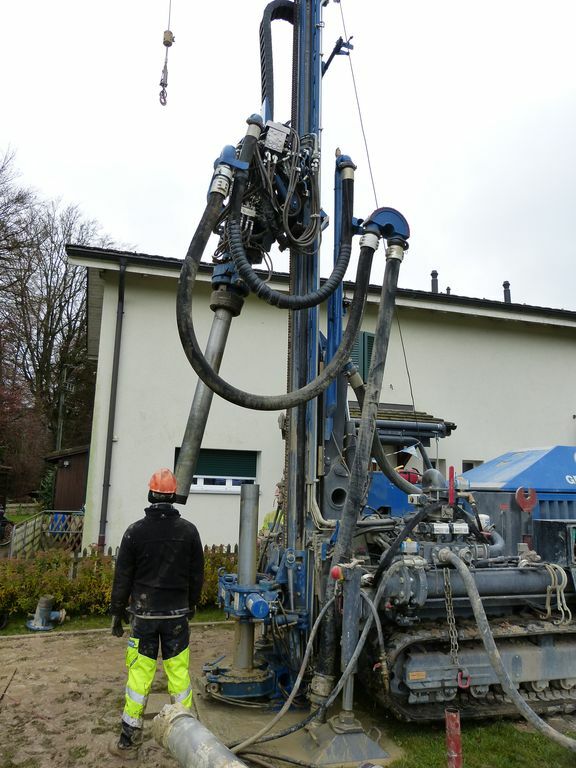 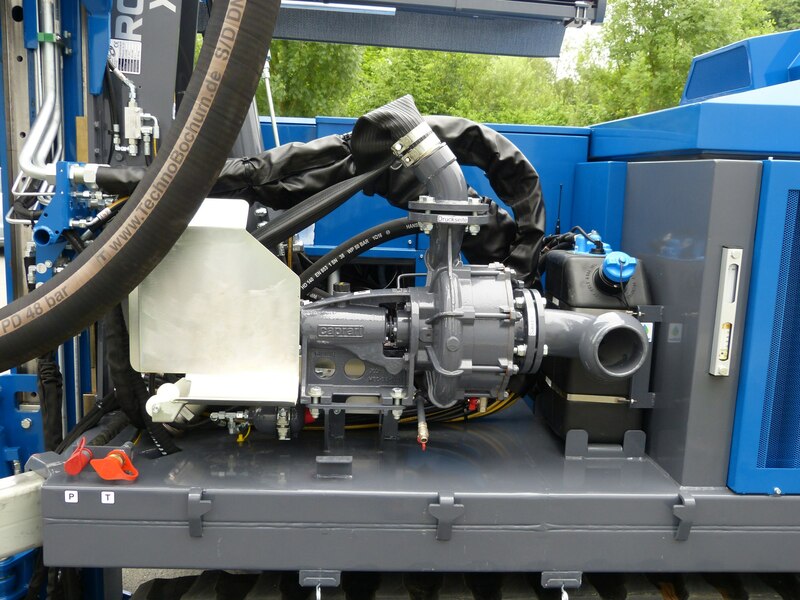 One goal: a powerful, compact drill rig for geothermal drillings that can be transported on a 7.5 tons truck – one name: ROTOMAX XL GT. 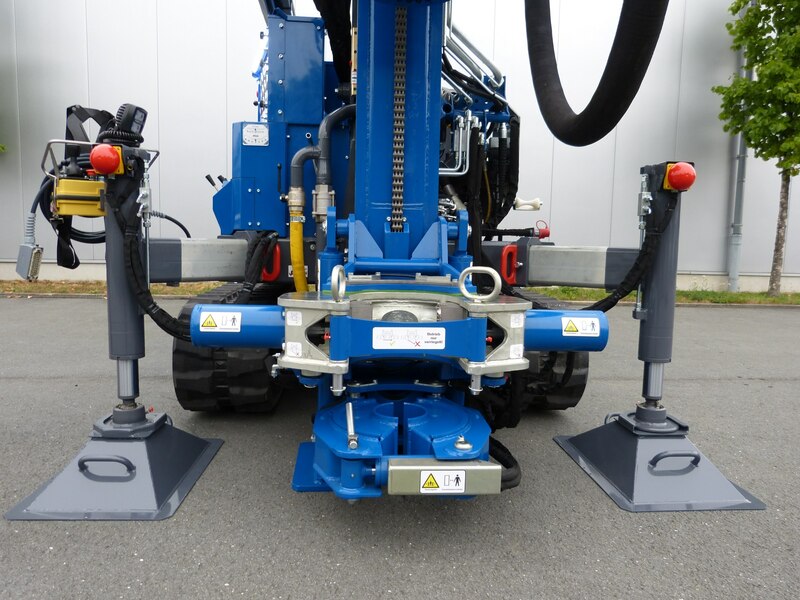 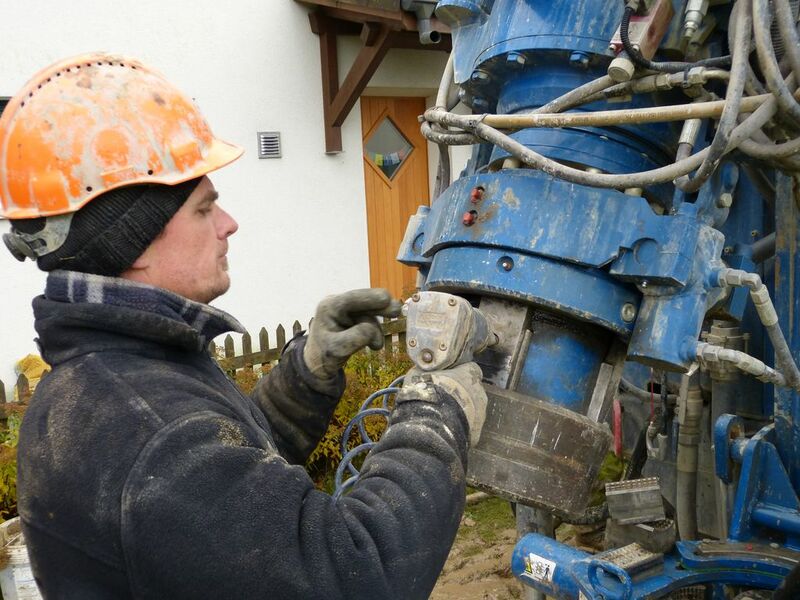 A chuck head 178 mm in diameter, a separate gearbox each for the inner rods and the casings, the excellent operating comfort and the total weight of only 7.5 tons are the decisive factors for the XL GT`s success story. 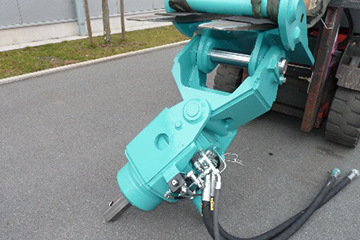 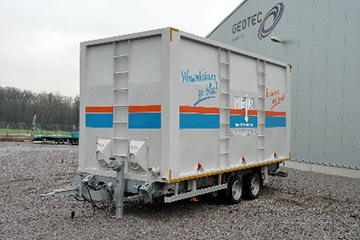 Furthermore, this power pack with 26 kNm has slender dimensions. 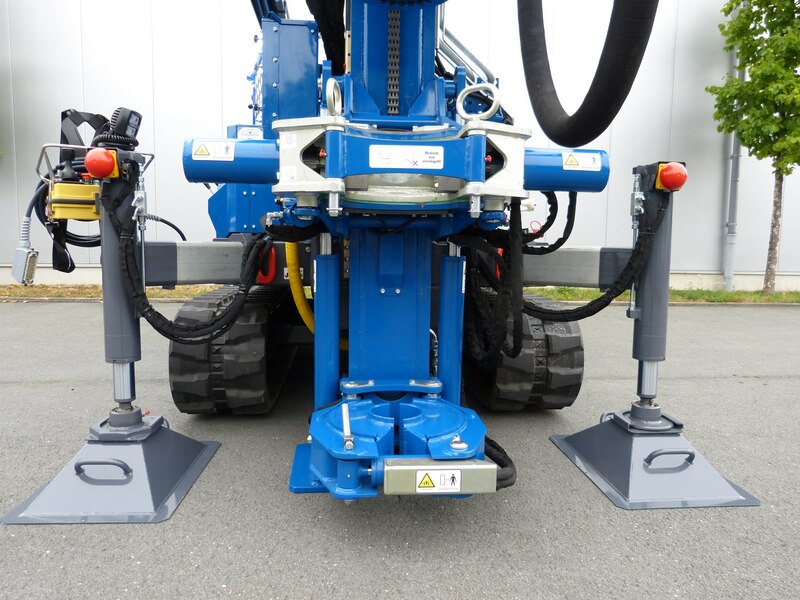 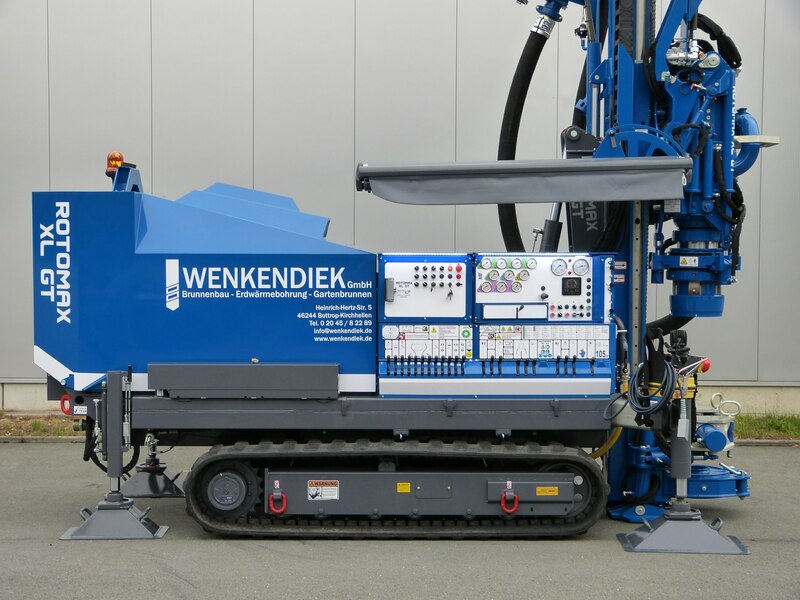 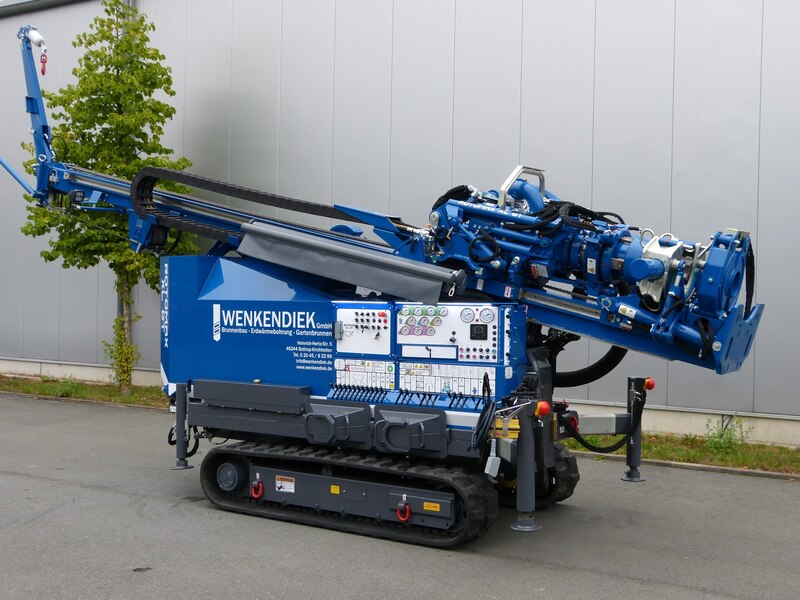 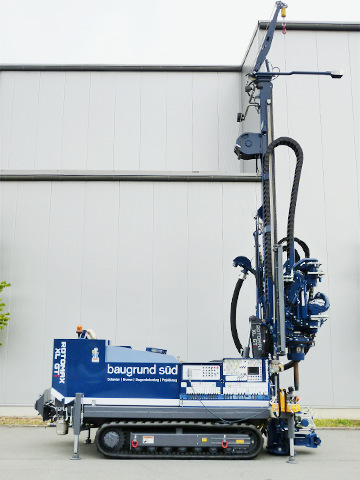 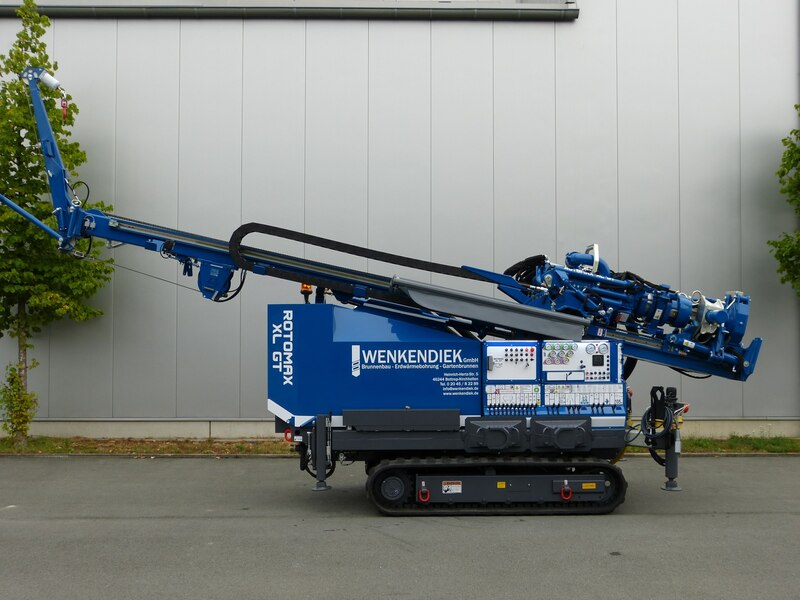 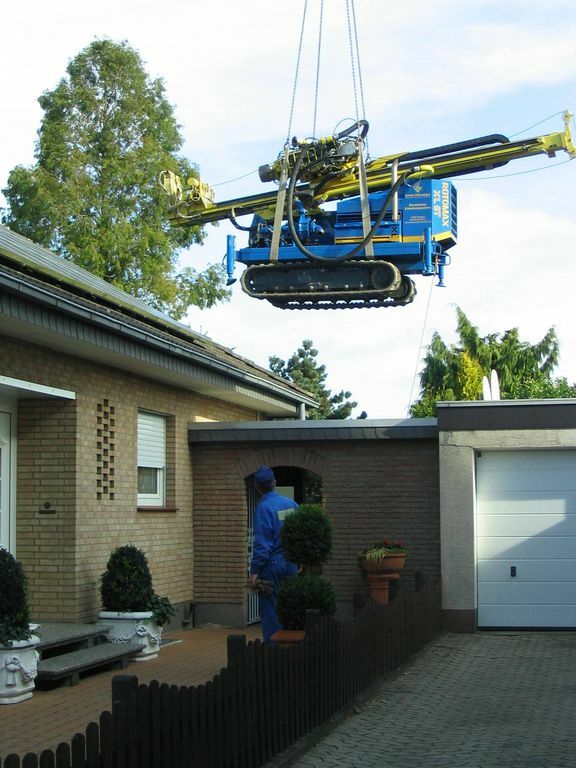 With the aid of its adjustable undercarriage, the drill rig even fits through passages that are 1.40 m slim – on rubber crawler tracks, of course. 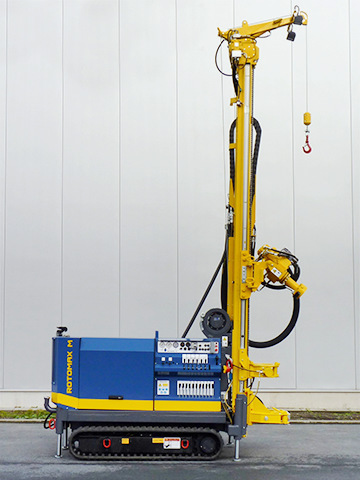 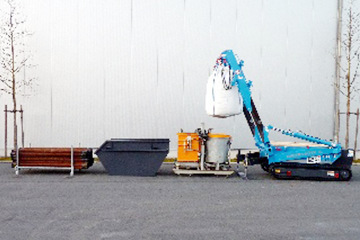 The combination between such flexibility and the advanced machine technology sets the standard in this category.